I always say to the couples that I work with, in my view, the most important part of the wedding ceremony is the point where they exchange vows. These are not mere words, these are so much more than that, they are promises, committments made from the very bottom of your heart, declared in front of family and friends to unite your life with that of your beloved. In short, these are the words that will take you across the threshold from being engaged to being married. I encourage couples to think long and hard about what they want to say to each other during their vows. There are hundreds of vows available online for you to choose from and if you find ones that you both like then you are ready to rock BUT if you can't find ones that encapsulate everything you want to say then don't be afraid to write your own. At their core, wedding vows summarise what you promise to do for this person for the rest of your lives - love them, support them, encourage them and be there for them. I bet that if you actually sit down with a pen and a pice of paper and begin with this statement 'In our married life together I promise to...then the rest will flow pretty easily. 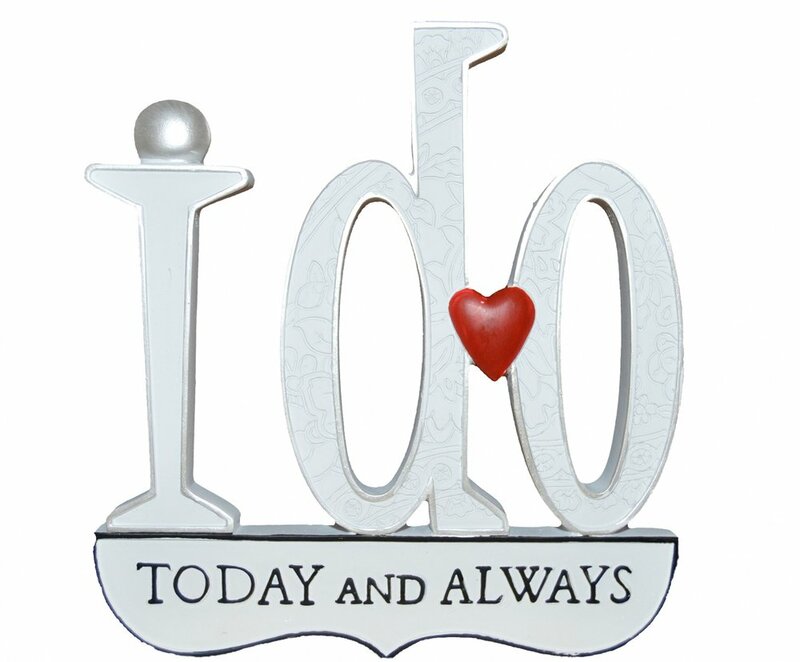 Remeber vows do not have to rhyme and they do not have to be the same - each partner can declare different vows. If you would like some help in writing your vows please fo get in touch. One of the most increasingly popular rituals in wedding ceremonies is called a 'Love Letter and Wine Box Ritual'. In essesnce it is the creation of a romantic time capsule. In the days leading up to the wedding ceremony the couple write love letters to each other and sela them in envelopes. 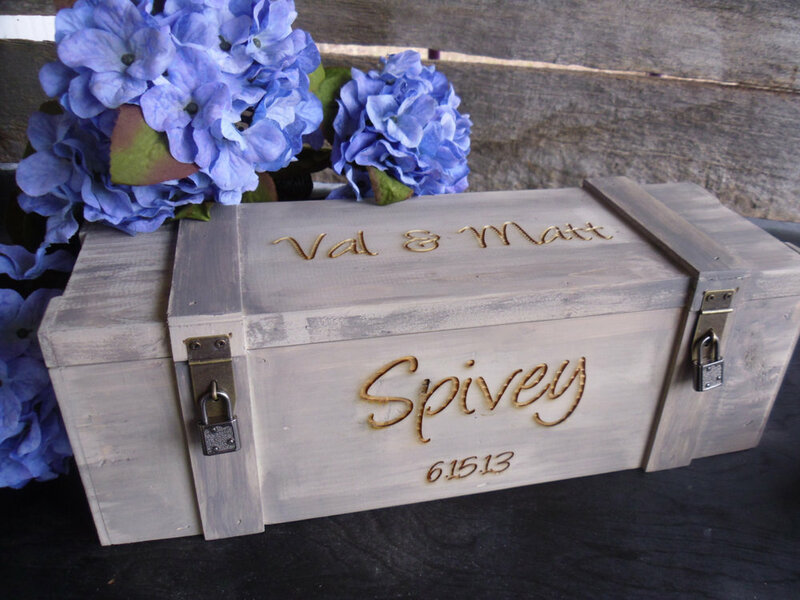 Then, during the ceremony these letters are placed into wooden box which contains a bottle of your favourite tipple and two glasses. The couple seal or lock the box and make a promise not to open it for 5, 10, 15 or 20 years. A way of enriching this ritual may be to ask parents, bridesmaids, groomsmen to add letters too. It will surely add to the nostalgia in years to come!